You can listen to FamilyStream using Sonos, a tablet, a computer, or a smartphone. Your favourite music at hand any time and anywhere. 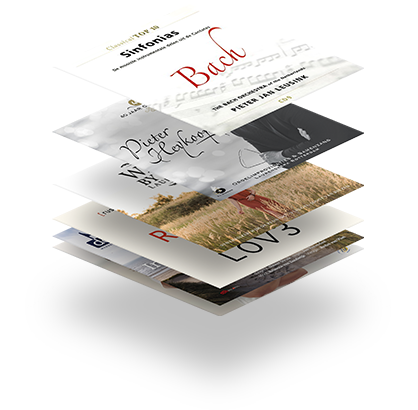 FamilyStream has the largest reformed and classical music collection and it continues to grow! 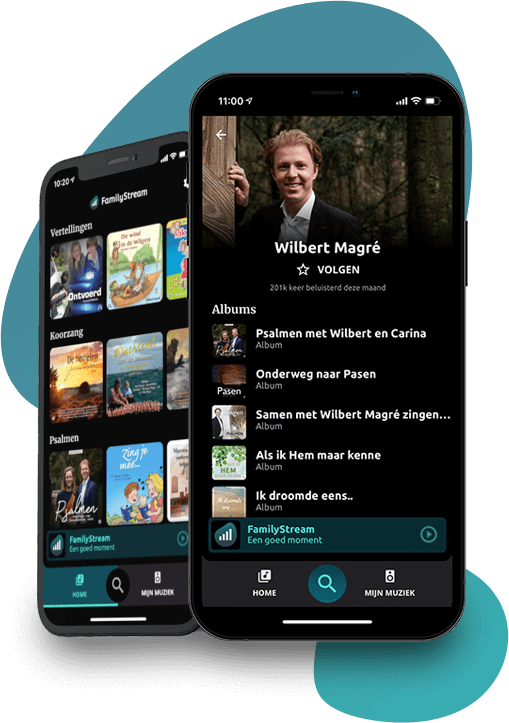 You can use FamilyStream online or offline to choose the music that you prefer, from classical to stories. FamilyStream is easy to use. Browse through our music collection and create your own personal playlists. Fortunately, there are moments of peace during the hurly-burly of daily life. Reading the newspaper after a meal. Daydreaming on the settee. Chatting at the dining table. The commute from the office to your home. FamilyStream music can enrich all of these moments. The world around you may impose specific choices and clear points of view, but our music naturally fits into your life. FamilyStream music is the music that you remember and so easily hits the right notes. Wherever you are and with whomever you are with. It’s a good time. How many people can use FamilyStream? Can I listen to FamilyStream on internet radio? Does FamilyStream work on Bose (one touch) systems? Does FamilyStream work on Sonos devices? Your e-mail address is registered! © 2016 - 2019, FamilyStream bv, All rights reserved.